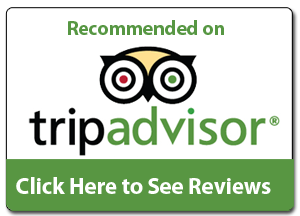 Rolling Surf has been consistently voted the Trip Advisor Number One Ocean Front Beachside villa in Grenada. Completed in 2008 to an architecturally high standard the property received a major interior design make-over in March 2015. In 2016 further enhancements were made to the property via the provision of a Media Room/Home Cinema, Gym and additional outdoor deck area for the Fourth Bedroom/Apartment. Natural shell stone floors throughout the property will encourage you to shed your shoes as you relax and take in the stunning views across L’Anse Aux Epines beach. The villa offers a superb fusion of contemporary and colonial design, top quality fittings, beds and linen, all serve to provide guests with a relaxing and luxurious experience during their vacation. 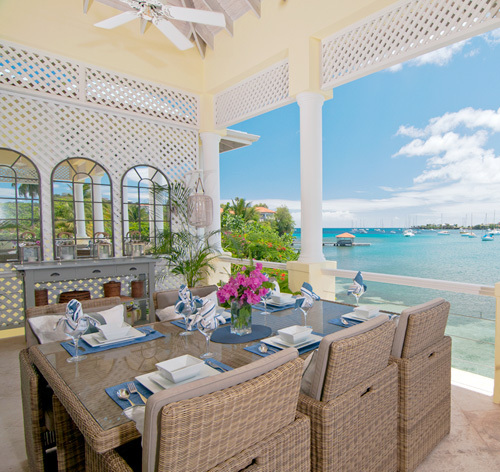 Each room benefits from direct views of the tranquil Caribbean water via the large patio doors in each bedroom. Guests are met at Maurice Bishop Airport by the House Manager who will have transportation ready for the short 10-minute drive to Rolling Surf. Upon arrival at Rolling Surf guests are welcomed by the housekeeping team who will provide cold drinks and a warm welcome. A light lunch or evening meal will be prepared for you on the day of arrival. The Grenadian people are renowned for their warmth and integrity, Sue-Ann, Ronda and the gardener Bernard Thomas (aka Garbo), will quietly and efficiently deal with your villa vacation needs. Soak up the abundance of day time sun at your own pace and then take in the beautiful sunsets over Prickly Bay. With luck you may well spot the turtles who often surface just a few yards away from the villa walls. Grenada offers an abundance of restaurants, ranging from fine dining to relaxed casual eateries serving local cuisine using home grown ingredients produced on the island. The Gary Rhodes Restaurant and Mark B’s lunchtime venue at the Calabash Hotel are just a short stroll along L’Anse Aux Epines beach from Rolling Surf. In addition, a 5-minute walk to the Marina at Prickly Bay provides access to superb facilities including a mini mart, butcher, bakery, popular bar and probably the best thin crust pizzas to be found anywhere in the Caribbean.